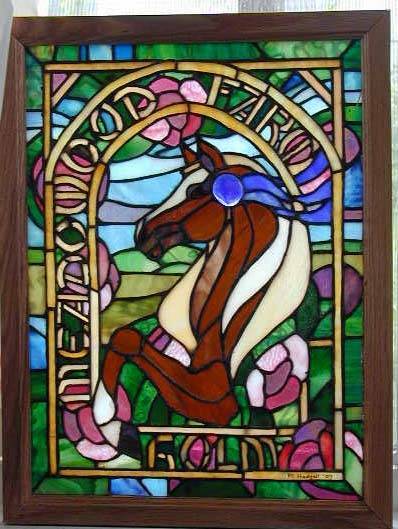 I made this piece for Marc Holm who runs Meadowood Farm where I learned how to ride. He's put it in a light box and takes it to horse shows. The horse is a champion Saddlebred named Dandy.